X ray high voltage cable is used in large and medium-sized X-ray machines. 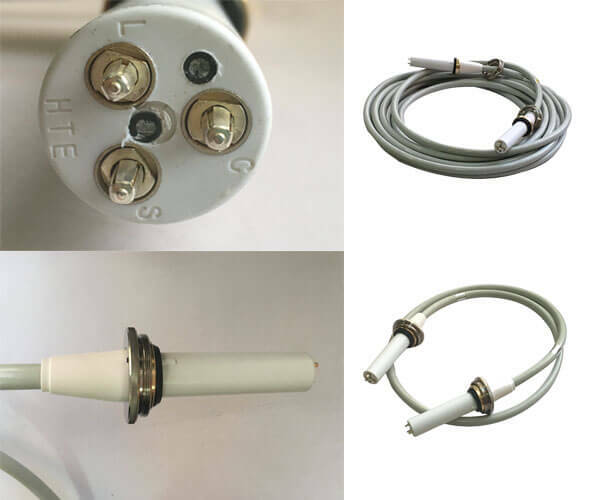 It connects the high-voltage generator and the ball tube, transfers the high-voltage output from the high-voltage generator to the ball tube, and heats the filament of the ball tube, thus producing X-ray source. The conductor cores of hv cabling have two cores and three cores. The cores are composed of multiple copper wires. The insulating skin is wrapped on the outside. Whether two cores or three cores, there is an insulating skin between the cores. Two-core line is specially used for single-focus tube and three-core line is specially used for double-focus tube. 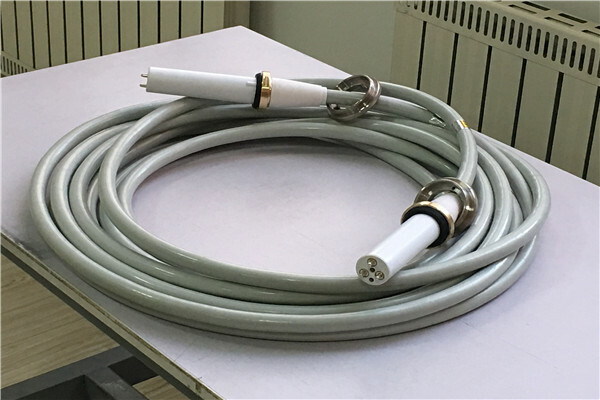 When choosing hv cabling, it is necessary to select suitable hv cabling according to the data of spherical tube on X-ray machine.